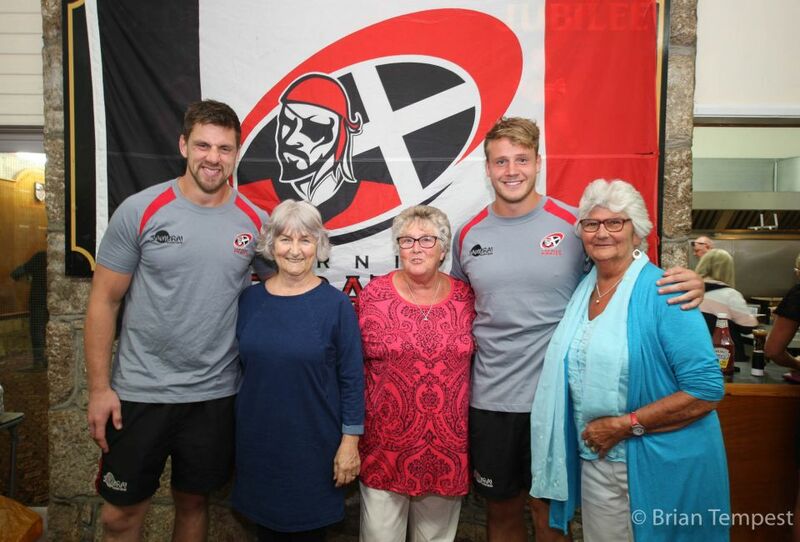 The Cornish Pirates annual ‘Meet the Players’ event, held at the Mennaye Field on Tuesday, once again proved popular. 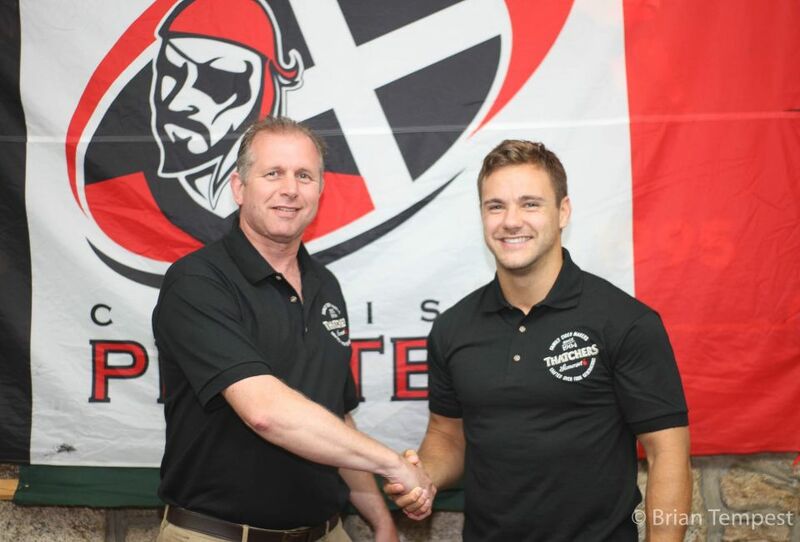 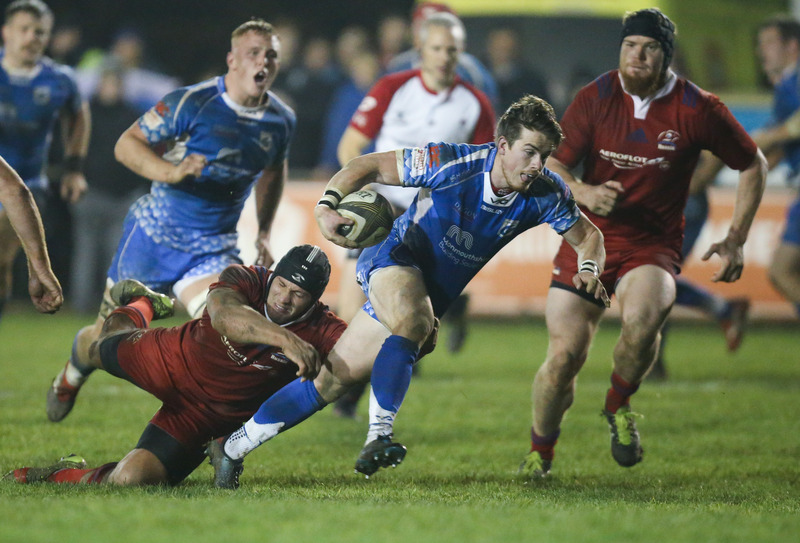 Also, during the evening, the name of Cornish Pirates’ Canadian international lock forward Brett Beukeboom was announced as club captain for the coming season. 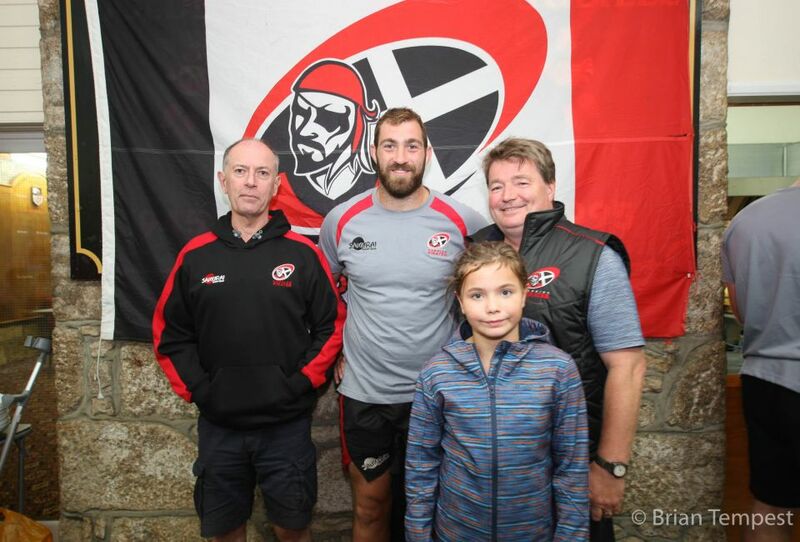 PA announcer Phil Westren welcomed all present and following a brief but competitive training game against the Pirates Amateurs the Cornish Pirates squad then lined up in front of the main grandstand where ten new faces were introduced. 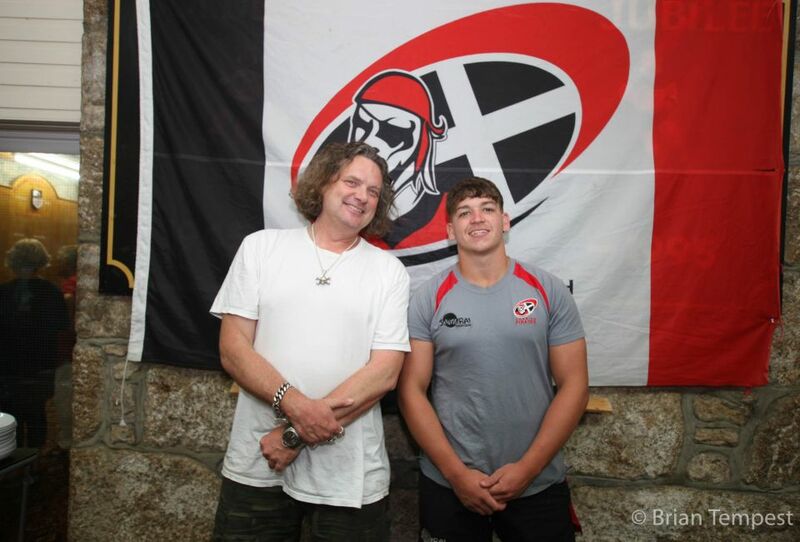 They comprised signings Jake Ashby, Nodar Cheishvili, Danny Cutmore, Maliq Holden, Rory Parata, Callum Patterson, Jordan Payne, Javier Rojas Alvarez, Alex Schwarz, and Robin Wedlake. 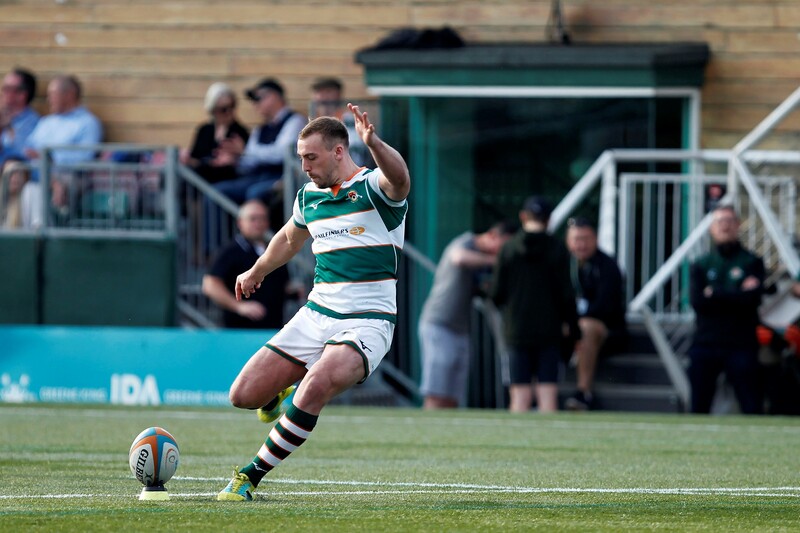 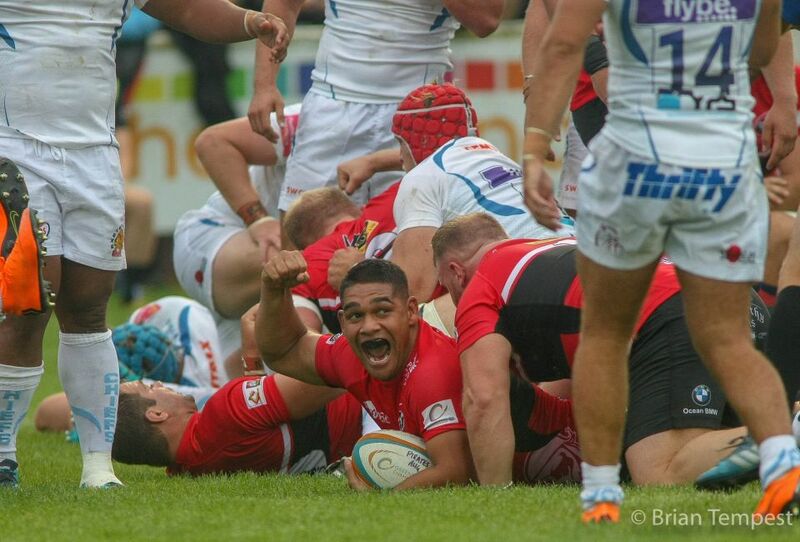 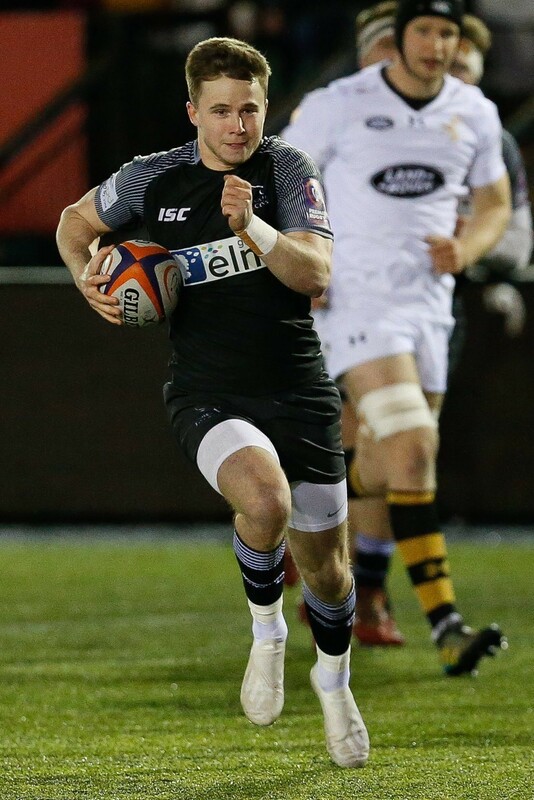 Added to this group, seven players to be dual-registered with Exeter Chiefs were also announced. 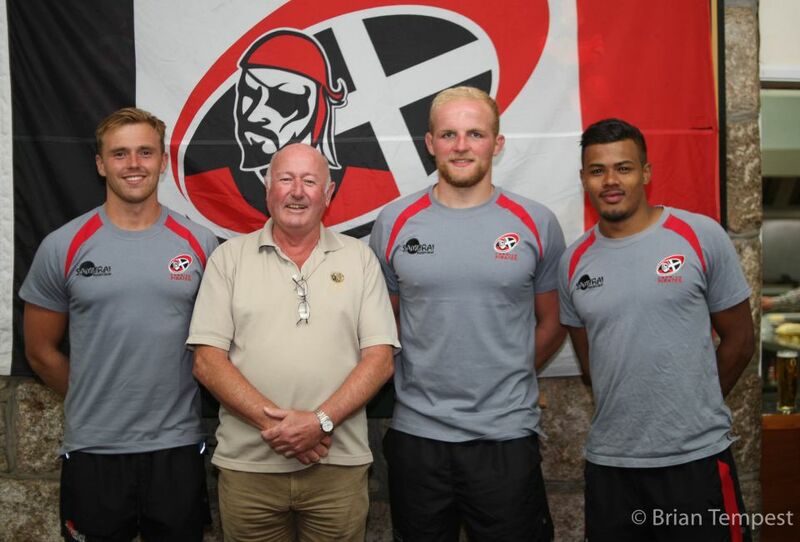 They were Josh Caulfield, Jake Clemson, Luke Flack, Billy Keast, James McRae, Harvey Skinner, and Harry Strong. 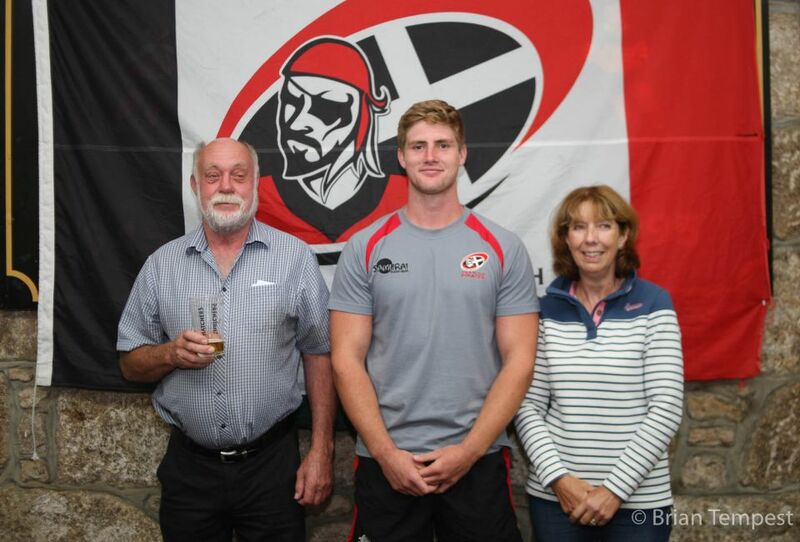 On behalf of the coaches Alan Paver then addressed the crowd, firstly thanking the Pirates Amateurs and wishing them a good season and next speaking about the Cornish Pirates. 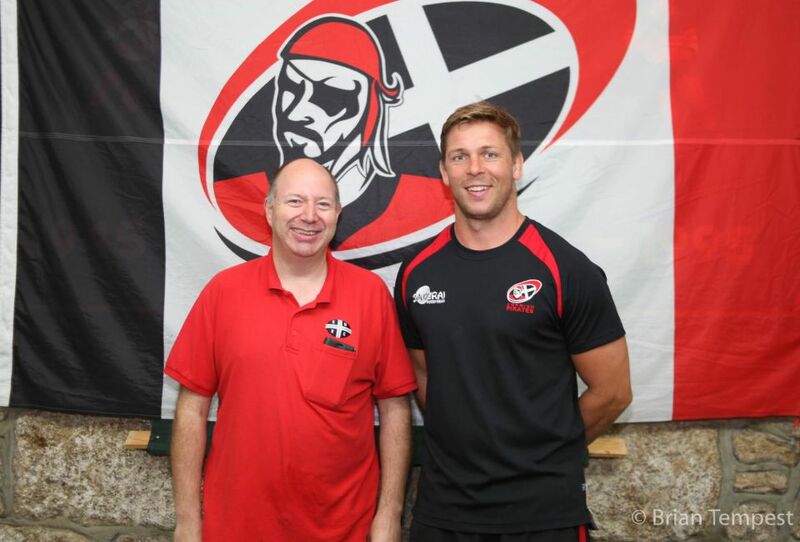 He mentioned that new signings are bedding in well, plus spoke of hopes for the season ahead, where an aim will be to have a “foot on the pedal right from the start” and “to go one better than last season” – the Pirates finished fourth. 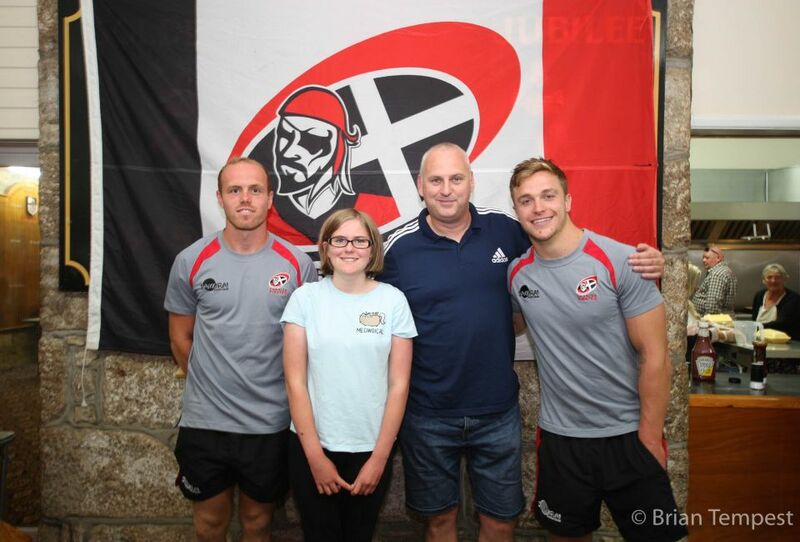 As everyone then gathered in the clubhouse to mingle and meet informally, the tone of the evening was very much positive, with recent good news about the stadium also providing an obvious boost.